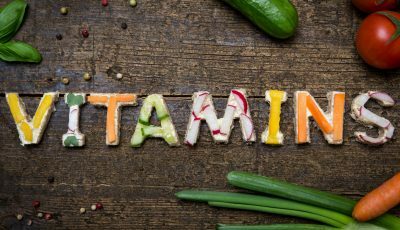 In April 2018, the United States Preventive Services Task Force (USPSTF) updated their recommendations on the use of calcium and vitamin D supplements. 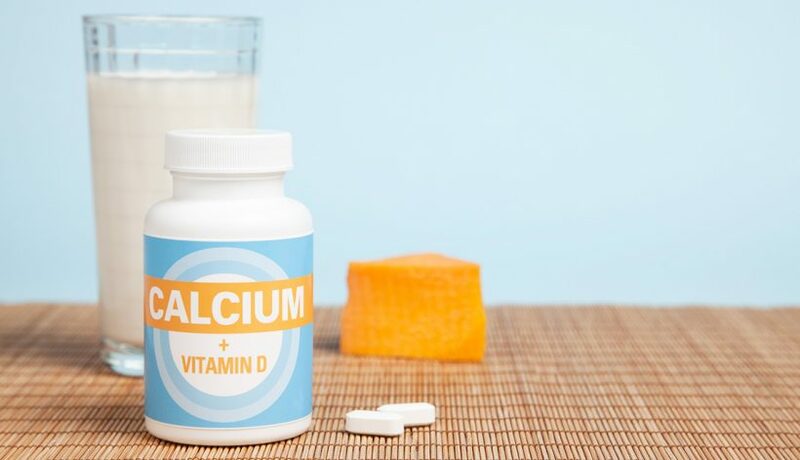 Based on their findings from the review of the current scientific evidence, they do not recommend calcium or vitamin D supplements in healthy women without vitamin D deficiency citing that the studies do not show that supplements reduce the risk of fractures. The USPSTF recommendations are not a blanket recommendation for everyone. They are suggesting that the evidence is not strong enough to suggest that all healthy adults take calcium and vitamin D supplements. Calcium and vitamin D are crucial components of good bone health. Calcium is the principal mineral that makes bones strong and people need enough vitamin D to help get calcium absorbed into the bones. In addition to bone strength, calcium is important for muscle contraction, nerve transmission, and blood clotting. To meet the current Recommended Daily Allowance (RDA) of calcium, women ages 18 to 50, and men ages 18 to 70 need 1, 000 milligrams (mg) of calcium. This equals two servings of a calcium-rich food, like dairy or foods and beverages fortified with calcium. 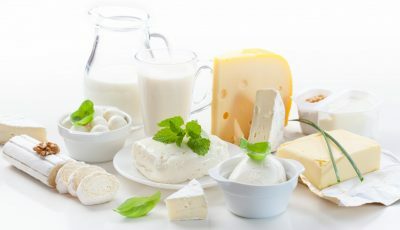 Adults who eat cheese, yogurt, milk, and fortified beverages daily are likely getting sufficient calcium from their food and do not need a supplement. As we age and hormone levels drop, we need more calcium to reduce bone loss that can lead to the risk of fractures. For women age 50+ and men age 70+ the RDA increases to 1,200 mg daily. This amount equals 2–3 servings of a calcium-rich food every day in addition to a balanced diet of fruits and vegetables. Meeting this calcium requirement can be more challenging in older adults. Only about 30% of women in the US get enough calcium from their diet alone. Finally, the USPSTF is linking calcium and vitamin D supplementation to fracture risk reduction. In general, we do not see osteoporosis-related fractures among women until their 50s. The most typical fractures we see in this age group is wrist or upper arm fractures. The average age for hip fractures is 81. Therefore, supplementation at younger ages may be unnecessary. Even if an adult gets sufficient calcium from their food, there are situations where the calcium may not be adequately absorbed in the body. Vitamin D deficiency is very common in the US. Without sufficient vitamin D, calcium will not be absorbed and benefit the body. Adults with intestinal problems like lactose intolerance, Celiac or Crohn’s disease do not absorb many nutrients well, including calcium. Women who have premature menopause will experience bone loss and need to be vigilant about their diets. Vegans who do not eat dairy. Adults over age 45 who have had a broken bone from a low impact fall or injury. 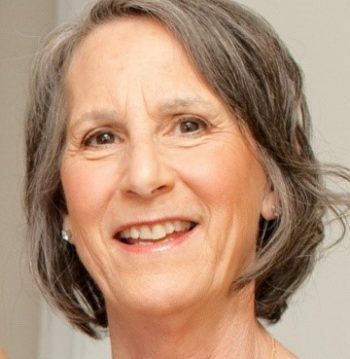 Adults who have been diagnosed with osteoporosis or low bone density. Know your RDA. Take a careful look at your diet for a few days and log your food sources of calcium. If you are younger, have a balanced diet, get 1–2 servings of a dairy food or calcium-fortified food, and do not fall into one of the categories above, you do not need a calcium supplement. 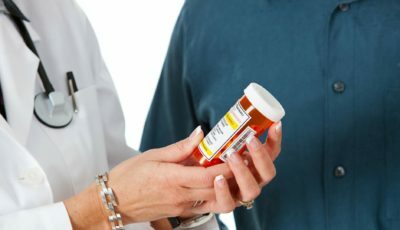 If you are a women age 50+ or a man age 70+, you need an additional serving of a calcium food a day or may need to consider a calcium supplement with vitamin D.
Adults who do not live in their own homes, for example, those who are in assisted care facilities, may also need supplementation with calcium and vitamin D.
USPSTF. Final Recommendation Statement: Vitamin D, Calcium, or Combined Supplementation for the Primary Prevention of Fractures in Community-Dwelling Adults: Preventive Medication. 2018.